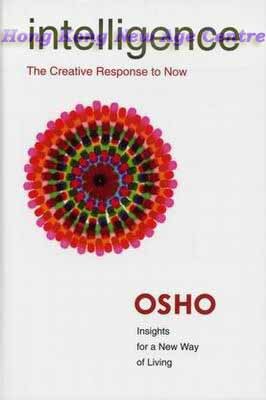 In Intelligence, Osho challenges the idea that the best way to promote intelligence is to train the intellect. Intellect is logical, he says; intelligence is paradoxical. Intellect takes things apart to see how they work; intelligence puts things together to see the functioning of the whole. Osho posits that when our education systems put too much emphasis on developing intellect, an imbalance is created and both the individual and the society suffer. It is only through intelligence that we can respond creatively to the challenges of a changing world. The Insights for a New Way of Living series aims to shine light on beliefs and attitudes that prevent individuals from being their true selves. Readers are encouraged to confront what they would most like to avoid, which in turn provides the key to true insight and power. By exploring the distinction between intellect and intelligence, Intelligence encourages readers to be more aware of how they approach problems - logical, emotional, and practical - and how they solve them.